IT has been a long road for cycling coach John Beasley and accolades are raining on him presently. 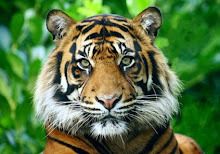 But knowing Malaysian sports only too well, I hope for his sake, it will not turn to hailstorms. Without doubt Beasley with the support of the National Sports Council, National Sports Institute, Sports Ministry and Malaysian National Cycling Federation, with a team of dedicated cyclists headed by Azizulhasni Awang, has done a great deal for Malaysian cycling in the last decade. It culminated with Azizulhasni winning the world title at the Track Cycling World Championships in Hong Kong two weeks ago. It proved world class results cannot be achieved overnight. It is only through proper development programmes with long-term goals, top class coaches, total support, being patient and above all having athletes who are dedicated and having a winning mentality, will give a fair opportunity to taste success. But at the same time, success sometimes breeds and follows with, over or unrealistic expectations, which result in disappointment and hasty decisions. There was a similar scenario in tenpin bowling in the 1990s when national bowling coach Sid Allen after 10 years with Malaysian Tenpin Bowling Congress (MTBC) and putting the sport on the world map, was suddenly deemed not good enough by bowlers he made champions. 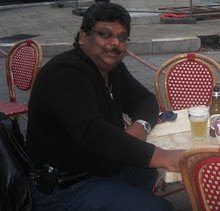 He was unceremoniously dumped but MTBC through the leadership of Datuk Dr P. S. Nathan, have remained relevant. Hopefully, the same fate does not happen to Beasley. Azizul may be a “kampung boy” from Dungun, but his exposure in Australia and his own dream and desire to be a champion, has brought him where he has through hard work, determination, discipline and dedication. This kind of mentality is common among Malaysian athletes who have made their base overseas. Just look at Nicol David, Josiah Ng, Ong Beng Hee, Nauraj Singh Randhawa to name few while Pandelela Rinong, Nur Dhabitah Sabri, Cheong Jun Hoong often train in China. The only exception is probably Lee Chong Wei. He is a different breed and knows what sacrifice is all about having risen to great heights the hard way. It is also important for athletes to grab opportunities which come their way and make the best of it. Sometimes opportunity only comes along once! It is puzzling bowling kingpins — Kuala Lumpur who were the defending champions and Penang — gave the National Inter-State championship a miss! Penang cited financial constraints while Kuala Lumpur’s absence is a mystery. However, it is an open secret both states don’t agree with MTBC on several issues. But whatever issues, the bowlers should not be the ones to suffer. KL have five (Timmy Tan, Rafiq Ismail, Syafiw Ridhan Abd Malek, Sharon Koh and Radin Nur Najwa ​A​rifah Radin Dzulfafar) and Penang two (Adrian Ang and Esther Cheah) national bowlers, who have been deprived of competition. If both states had problems to field teams, then the least they could have done was to allow their bowlers to represent other states. While we always demand the best of athletes, the same rule should apply to officials and associations. THE PHILIPPINES face the same problems as Malaysia where sports associations have internal problems. 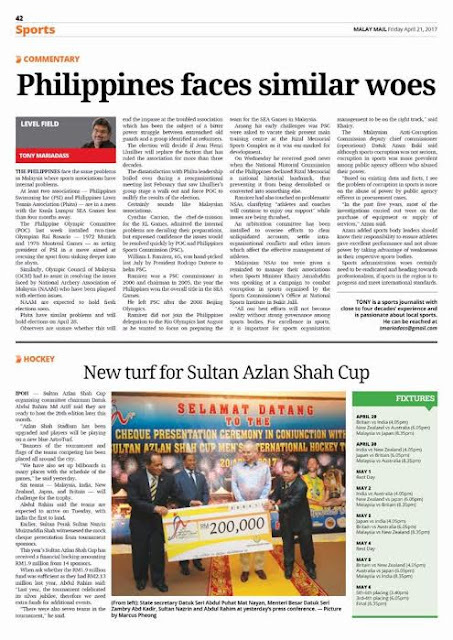 At least two associations — Philippines Swimming Inc (PSI) and Philippines Lawn Tennis Association (Phita) — are in a mess with the Kuala Lumpur SEA Games less than four months away. The Philippine Olympic Committee (POC) last week installed two-time Olympian Ral Rosario — 1972 Munich and 1976 Montreal Games — as acting president of PSI in a move aimed at rescuing the sport from sinking deeper into the abyss. Similarly, Olympic Council of Malaysia (OCM) had to assist in resolving the issues faced by National Archery Association of Malaysia (NAAM) who have been plagued with election issues. NAAM are expected to hold fresh elections soon. Phita have similar problems and will hold elections on April 28. Observers are unsure whether this will end the impasse at the troubled association which has been the subject of a bitter power struggle between entrenched old guards and a group identified as reformers. The election will decide if Jean Henri Lhuillier will replace the faction that has ruled the association for more than three decades. The dissatisfaction with Philta leadership boiled over during a reorganisational meeting last February that saw Lhuillier’s group stage a walk out and force POC to nullify the results of the election. Certainly sounds like Malaysian associations. Cynthia Carrion, the chef-de-mission for the KL Games, admitted the internal problems are derailing their preparations, but expressed confidence the issues would be resolved quickly by POC and Philippines Sports Commission (PSC). William I. Ramirez, 65, was hand-picked last July by President Rodrigo Duterte to helm PSC. Ramirez was a PSC commissioner in 2000 and chairman in 2005, the year the Philippines won the overall title in the SEA Games. He left PSC after the 2008 Beijing Olympics. Ramirez did not join the Philippines delegation to the Rio Olympics last August as he wanted to focus on preparing the team for the SEA Games in Malaysia. Among his early challenges was PSC were asked to vacate their present main training centre at the Rizal Memorial Sports Complex as it was ear-marked for development. On Wednesday he received good news when the National Historial Commission of the Philippines declared Rizal Memorial a national historial landmark, thus preventing it from being demolished or converted into something else. Ramirez had also touched on problematic NSAs, clarifiying “athletes and coaches will continue to enjoy our support” while issues are being thrashed. An arbitration committee has been installed to oversee efforts to clear unliquidated accounts, settle intra-organisational conflicts and other issues which affect the effective management of athletes. Malaysian NSAs too were given a reminded to manage their associations when Sports Minister Khairy Jamaluddin was speaking at a campaign to combat corruption in sports organised by the Sports Commissioner’s Office at National Sports Institute in Bukit Jalil. “All our best efforts will not become reality without strong governance among sports bodies. For excellence in sports, it is important for sports organisation management to be on the right track,” said Khairy. The Malaysian Anti-Corruption Commission deputy chief commissioner (operations) Datuk Azam Baki said although sports corruption was not serious, corruption in sports was more prevalent among public agency officers who abused their power. “Based on existing data and facts, I see the problem of corruption in sports is more on the abuse of power by public agency officers in procurement cases. “In the past five years, most of the investigations carried out were on the purchase of equipment or supply of services,” Azam said. Azam added sports body leaders should know their responsibility to ensure athletes gave excellent performance and not abuse power by taking advantage of weaknesses in their respective sports bodies. Sports administration woes certainly need to be eradicated and heading towards professionalism, if sports in the region is to progress and meet international standards. WILL match-fixing be completely eradicated? No — as long as all parties concerned do not cooperate to the fullest to clean up the game. Match-fixing reared its ugly head again with arrest of three Premier League players, an alleged bookie hauled up and another linked to fixing matches asked by Malaysian Anti-Corruption Commission (MACC) to surrender to help investigations. This came after MISC-Mifa coach Jacob Joseph disclosure to a national daily, he suspected several of his players being “dishonest” in losing a Premier League match 7-2 at home to UiTM where Mifa conceded all goals with only 15 minutes left. Kudos to Jacob for the disclosure and MAAC for acting swiftly and making inroads. But FA of Malaysia (FAM), state FAs, coaches, managers and team management officials, cannot just rely on MACC or the Police. As owners and governors of the teams and game, they have to make the first move to eradicate the menace instead of sweeping it under the carpet, pleading they have no evidence, turning a blind or even being in denial mode. It is refreshing Selangor and Perak FAs have taken the initiative to have MACC conduct anti-corruption seminars for players and officials and even have officers from MACC and Police sit in their monitoring committee. However, if only more coaches like Jacob raise the alarm each time they suspect something amiss, it will not only keep players in check, but assist authorities. Match-fixing has plagued Malaysia even way before the 1994 episode when an investigation saw 21 players and coaches sacked, 58 players suspended and 126 players questioned over corruption. ● Negri Sembilan FA lodged a police report over alleged match-fixing activities involving their President’s Cup players in 2011. ● There were talks of eight Kedah President’s Cup players caught with RM90,000 the same year. They were apparently sacked by Kedah FA. ● Nine Perlis Premier League players admitted having contact with a bookmaker who offered them up to RM100,000 each before they lost 7-2 against MP Muar in 2012. ● A Singaporean bookie was charged with fixing President’s Cup matches. 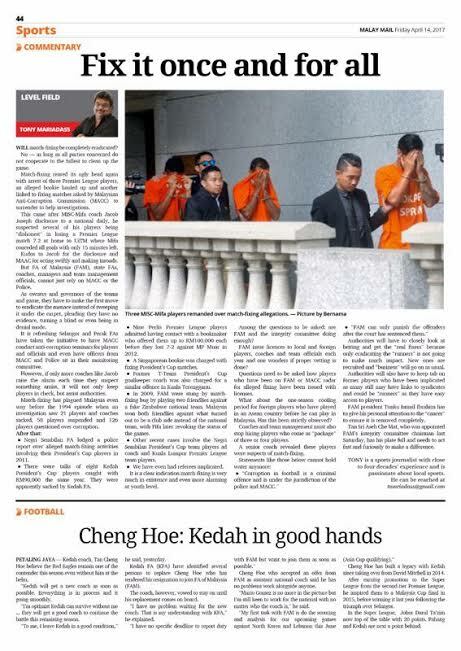 ● Former T-Team President’s Cup goalkeeper coach was also charged for a similar offence in Kuala Terengganu. ● In 2009, FAM were stung by match-fixing bug by playing two friendlies against a fake Zimbabwe national team. Malaysia won both friendlies against what turned out to be a club side instead of the national team, with Fifa later revoking the status of the games. ● Other recent cases involve the Negri Sembilan President’s Cup team players ad coach and Kuala Lumpur Premier League team players. ● We have even had referees implicated. It is a clear indication match-fixing is very much in existence and even more alarming at youth level. Among the questions to be asked: are FAM and the integrity committee doing enough? FAM issue licences to local and foreign players, coaches and team officials each year and one wonders if proper vetting is done? Questions need to be asked how players who have been on FAM or MACC radar for alleged fixing have been issued with licenses. What about the one-season cooling period for foreign players who have played in an Asean country before he can play in Malaysia. Has this been strictly observed? Coaches and team management must also stop hiring players who come as “package” of three or four players. A senior coach revealed these players were suspects of match-fixing. Authorities will have to closely look at betting and get the “real fixers” because only eradicating the “runners” is not going to make much impact. New ones are recruited and “business” will go on as usual. Authorities will also have to keep tab on former players who have been implicated as many still may have links to syndicates and could be “runners” as they have easy access to players. FAM president Tunku Ismail Ibrahim has to give his personal attention to the “cancer” to ensure it is removed completely. Tan Sri Aseh Che Mat, who was appointed FAM’s integrity committee chairman last Saturday, has his plate full and needs to act fast and furiously to make a difference. NEW FA of Malaysia (FAM) president Tunku Ismail Ibrahim wants every state to have development programmes. He would be doing a great favour not only to football but sports in general, if he gets the Education Ministry involved. The Education Ministry do their bit for sports, but this is far from adequate. The government allocates RM52 billion to education, which is one fifth of the annual budget, but funding for school sports is a pittance. Malaysian Schools Sports Council (MSSM)’s annual budget is only about RM6 million. MSSM organise 24 sports, catering to the Under-12, Under-15 and Under-18 age groups. In 2010 when there was a cut in budget, the allocation was a mere RM1.5 million! In contrast, the Sports Ministry received an allocation of RM1.2 billion in the 2017 Budget. This included RM450 million for hosting the 29th SEA Games and the 9th Para ASEAN Games. In addition, several sports development programmes will be implemented. A sum of RM50 million was allocated for the construction of Football Academy Phase II in Gambang, Pahang; RM122 million was allocated for constructing and upgrading sports facilities, including states youth and sports complexes and 1Malaysia Futsal Complex and Community Sports Complex; RM70 million was allocated to continue the Elite Sports Podium Development Programme to prepare our elite athletes for international sports events; and RM54 million was allocated to continue Sportspersons Development Programmes, including Athlete Preparation Programme and Paralympic Athlete Preparation Programme. 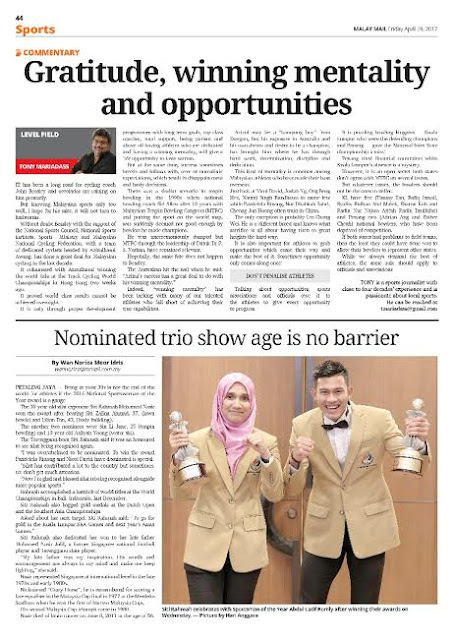 If only the same priority were given for grassroots development, Malaysian sports would surely have a bright future. The issue of disappearing fields and those in atrocious conditions needs to be urgently addressed, together with time allocated for physical education and the lack of qualified teachers for sports. A quicker remedy would be to engage ex-internationals to help out but they have to be given some remuneration. The other day I ran into a group of ex-internationals, all members of Malaysian Olympian Association (MOA), who meet every Wednesday to keep in touch. All of them were looking at on how they can be involved in schools. “It has to be a policy decision to allow ex-internationals to be involved,” said R. Pathmarajah, a World Cup and Olympic hockey player. Fellow former Olympian and former national hockey coach Datuk R. Yogeswaran said schools should make use of ex-internationals as they are facing a shortage of qualified coaches. “MOA have more than 300 members and 40 to 50 per cent will be available to coach in the respective states in schools,” he said. “Those years many of the us attended teachers’ training and as teachers coached our sports in our schools. But those days no longer exist,” sighed Yogeswaran, who started his career as a teacher after training at the Malayan Teachers College in Penang in 1961. 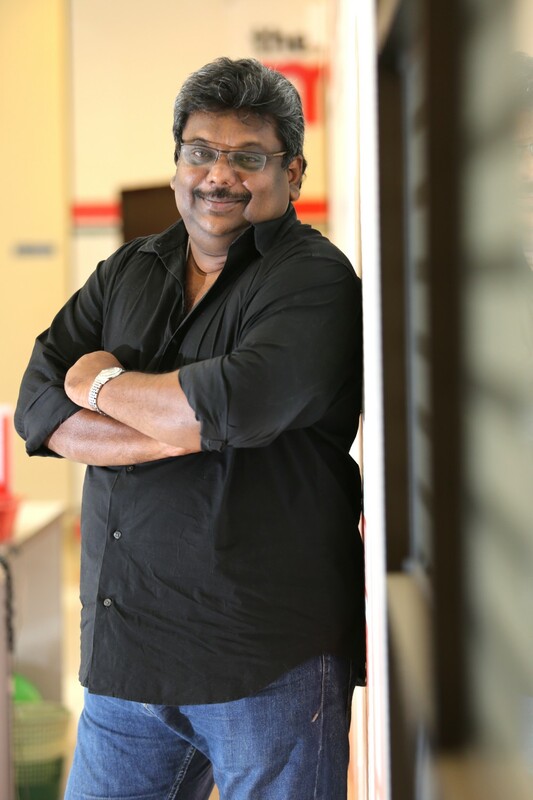 Following that, Yogeswaran did a one-year course at the Specialist Teachers’ Training Institute in Cheras. “Sports and the teaching background were the foundations of my life. It is little wonder I dedicated my life to sports and enjoyed every minute of it,” said the Sungkai-born Yogeswaran who had sport embedded in him in Tapah. Tapah in the 1950s was a hub for Olympians. 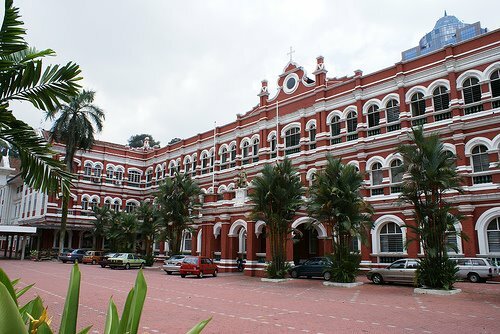 The Government English School (presently known as Buyong Aidil Secondary School) was a famous hatchery of sports talent. 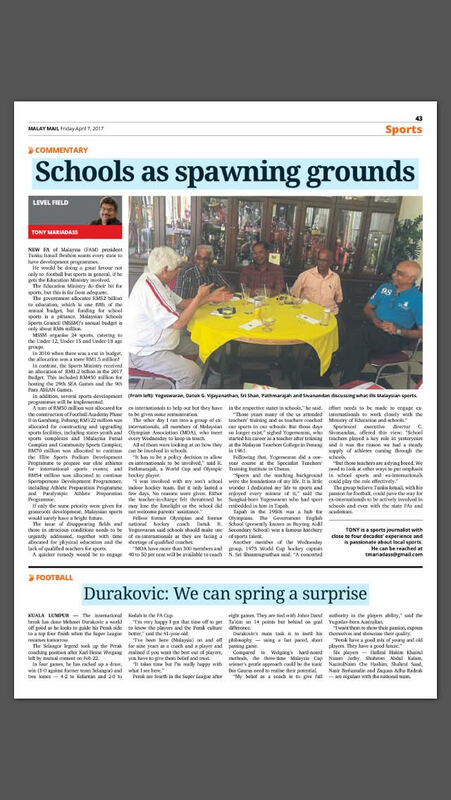 Sportexcel executive director C. Sivanandan, offered this view: “School teachers played a key role in yesteryears and it was the reason we had a steady supply of athletes coming through the schools. The group believe Tunku Ismail, with his passion for football, could pave the way for ex-internationals to be actively involved in schools and even with the state FAs and academies.